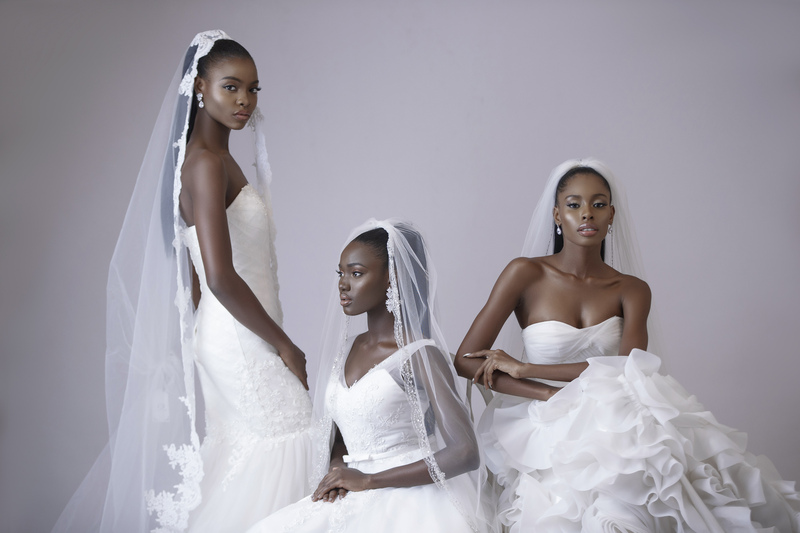 Lagos has become a hub for shopping for bridals across Nigeria, buyers from across the country throng into the city of Lagos to explore the various markets and variants of bridal outfits, accessories and designers as well. 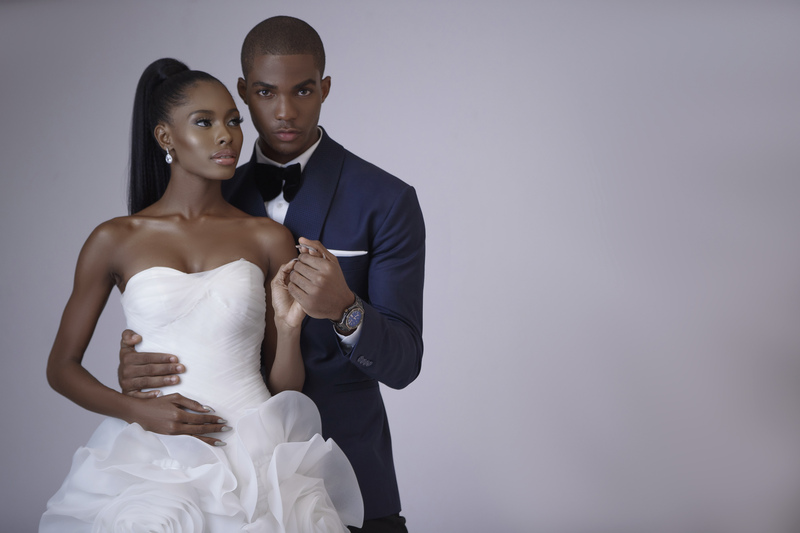 So it can safely be said that Lagos has become the go-to market for bridal or wedding shopping’s. 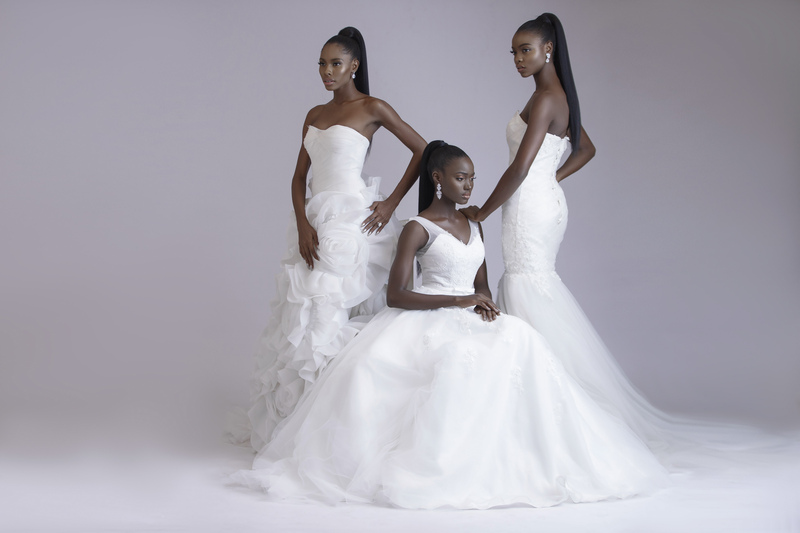 And having noticed this trend and in a bid to solidify the market not just in Nigeria, but Africa as a whole, and the multi-billion naira industry, Call Her Classic Fashion Agency, have put up the maiden edition of the Lagos Bridal Fashion Week (LBFW), which is scheduled to take place from May 4-May 6th 2018 at the Federal Palace Hotel, Victoria Island, Lagos. Ayomide Amosun-Dabiri of Call Her Classic, who spoke about the three day event at the press conference said LBFW will cater to the needs of weddings, which are a ‘huge part of our culture’ in the country. She also described Nigeria as the hub of weddings in Africa and LBFW will showcase the latest in terms of bridal fashion in Nigeria. “I believe that there is no reason why people from other parts of Africa, at the very least, are not coming into Nigeria to buy stuffs, buy products for their wedding, buy outfits for their wedding,” said Amosun-Dabiri. The LBFW would have two features, there would be a daily runway show which is open to the public and a BFW bridal boutique for local and international vendors from other African countries, UK, USA and Dubai. Also there would be exhibitions and sales of clothes, shoes and accessories between 10am and 6pm by exhibitors such as Bridals by Ivy, Buwie Fabrics, CLAN, Fuxion Trends, Donna Tyler Jewellery and Duke and Dexter, Perfect Occasion Bridals, Love Tims, Patrick Ayanski and Honey and Cherish. Most importantly designers such as Andrea Iyamah, Mai Atafo and April by Kunbi would have daily installations at the venue. The second feature of the three day fashion show will be runway shows by invited designers by 6pm each day. 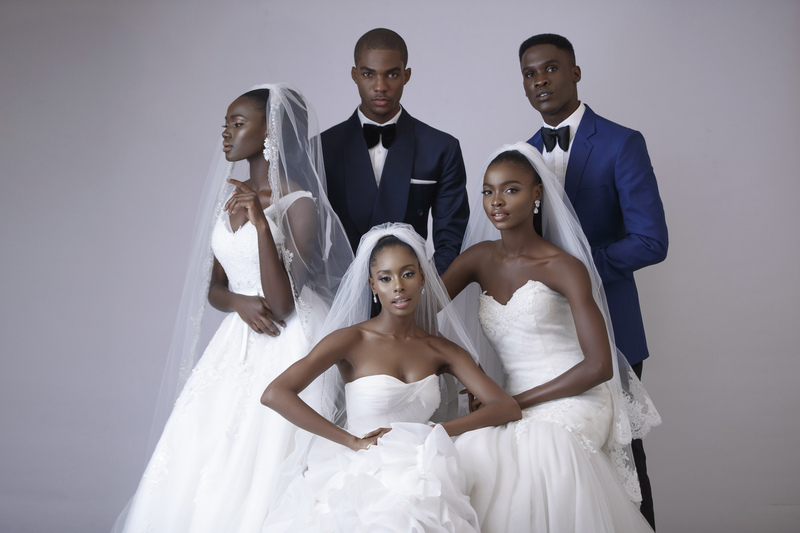 Day one would have models strutting in bridal outfits by Elizabeth and Lace, Shadiat Alaasoke, Bibi Lawrence, Elvira Jude and Yemi Shoyemi. 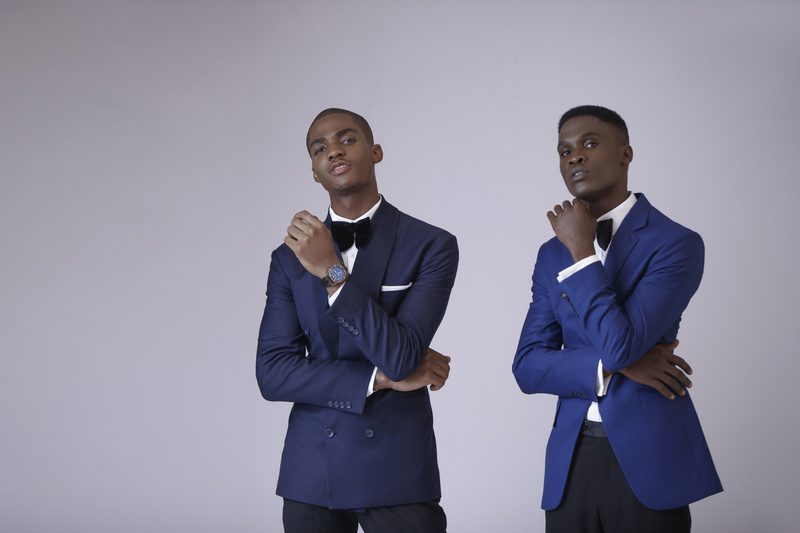 Day two, the likes of Mazelle, Otumemine, Patrick Ayanski, Yinka Alli (UK), Alonuko (UK), David Tlale (SA), Kimono Kollection and Brides by Nona (USA), will show their designs. While day three would have Magnetic Elegance, Valerie David, Taryor Gabriels, Toju Foyeh, Hudayya, Ese Azenabor (US) and Kosibah (UK) thrill the audience. Professionals in the wedding industry would have the opportunity to be tutored by professionals and the designers would learn from them and also attendees would be able to meet one-on-one with the designers for advises and consultations on budgeting for weddings and what to wear.